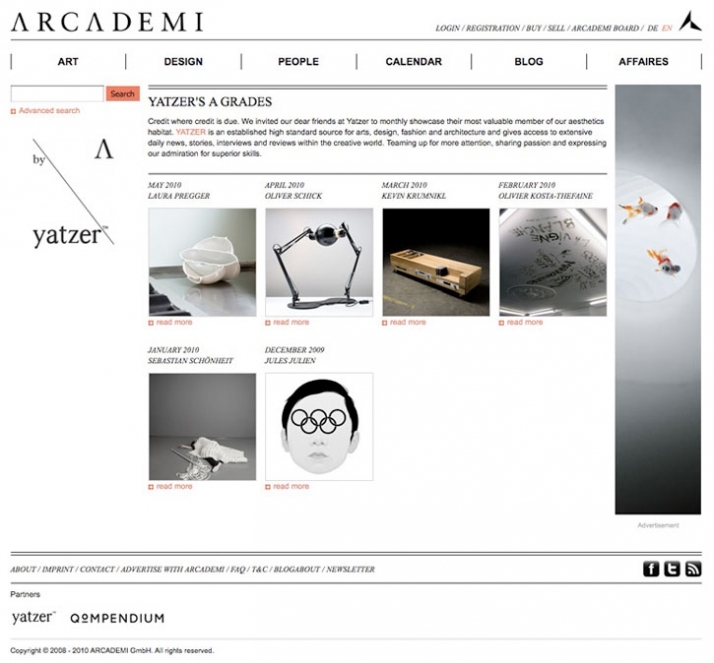 Our friends at ARCADEMI have gladly invited us to showcase their body of work and give our A Grade blessing to one artist per month. As we both share passions to share the best around the globe, we gladly seized the opportunity to pick our Yatzer favorites! 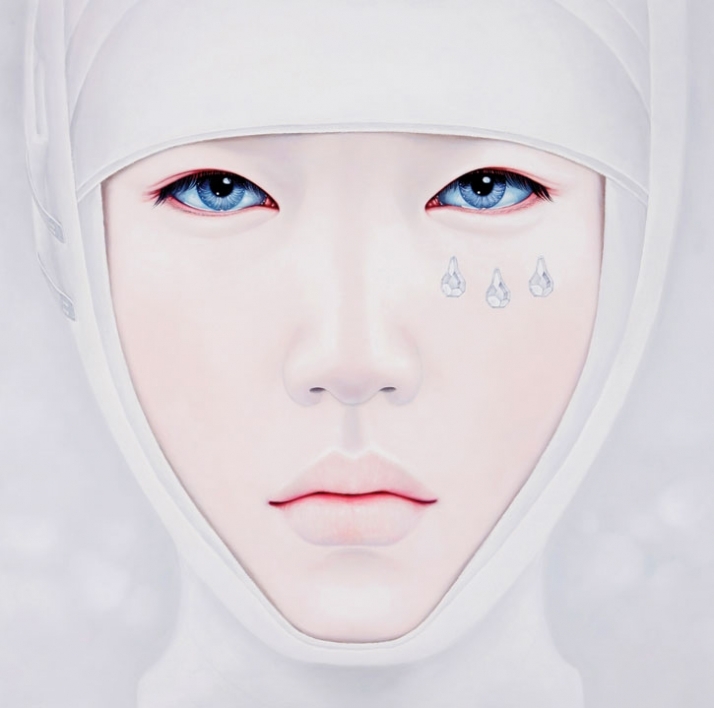 We now share our latest A Grade from ARCADEMI for this month, Kwon Kyung Yup. Learn more about this collaboration at the end of this article. 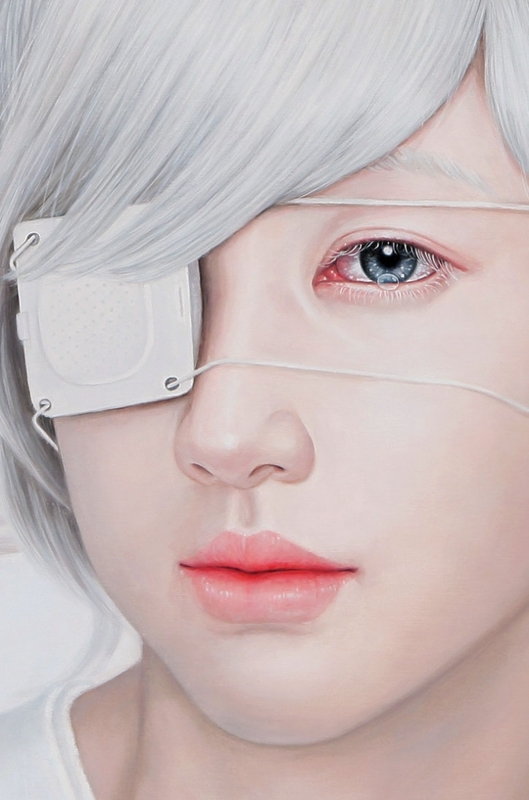 Our A Grade blessing for this month goes to Korean Kwon Kyung Yup, who tries to attain reality on canvas through a never ending pursuit as we have seen a push in the painting process. Kwon Kyung Yup, a graduate of Sejong University in Korea, begins her process by taking photographs first; this captures all the details and expressions. She then makes a draft of the photo and paints in on canvas with oil. Although it seems unorthodox, this technique was employed in the beginning stages of photography. Before photography was possible to print, they were used as a research tool in developing wood engraved illustrations. During the 1860s and 1870s, wood engravings were drawn from photographs and they became prevalent in mass communication. 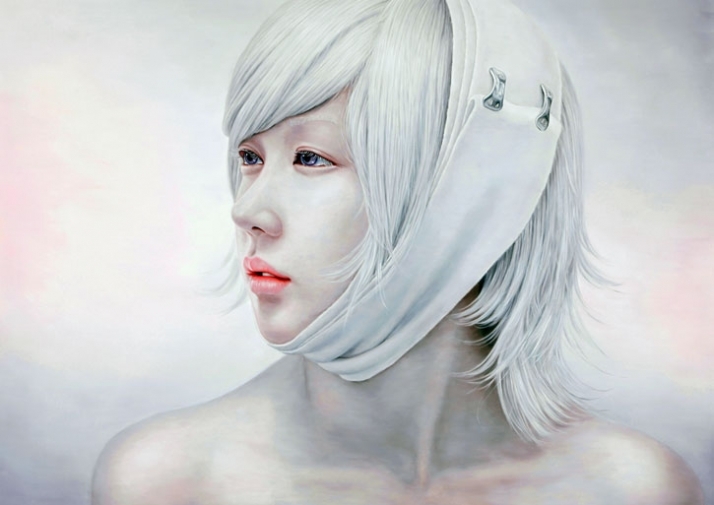 Kwon is ideally using photography in the same light but transferring onto canvas. Although printing photography is simple today, Kwon paints to layer what photography cannot, her arduous strokes, layers of meaning and passion with her hands. 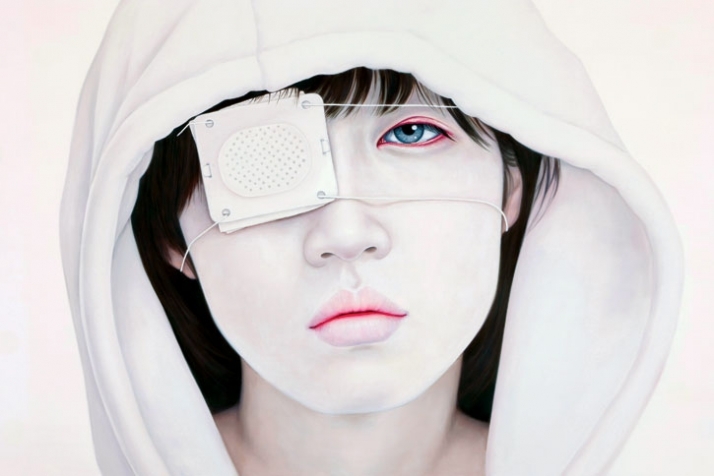 Kwon explores the realistic representation of portraits attaching a symbolic white bandage to the faces and exposed bodies of the young boys and girls. Her work speaks to us quietly, expressing the struggle and trauma the subjects are going through. 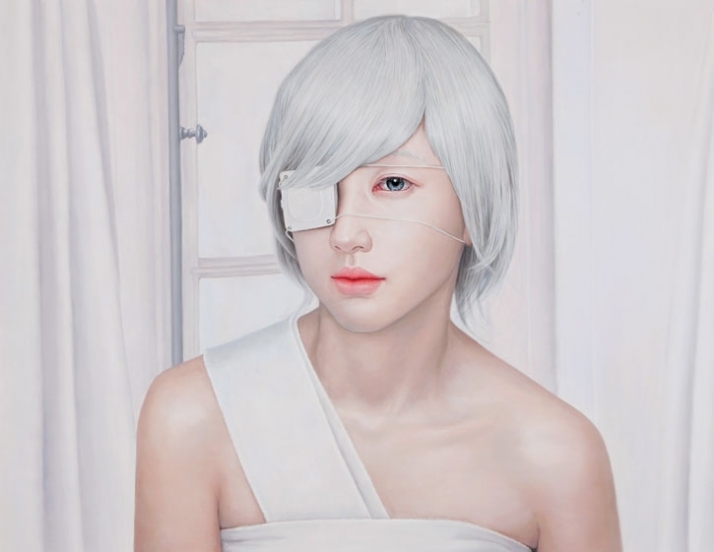 The subject's skin tone looks weak, the expression of the eyes speak to their exhaustion and the white bandage shows the trauma, physical or emotional. Kwon Kyung Yup shows us the extension of death as well as the hope of recovery of every human being.
" 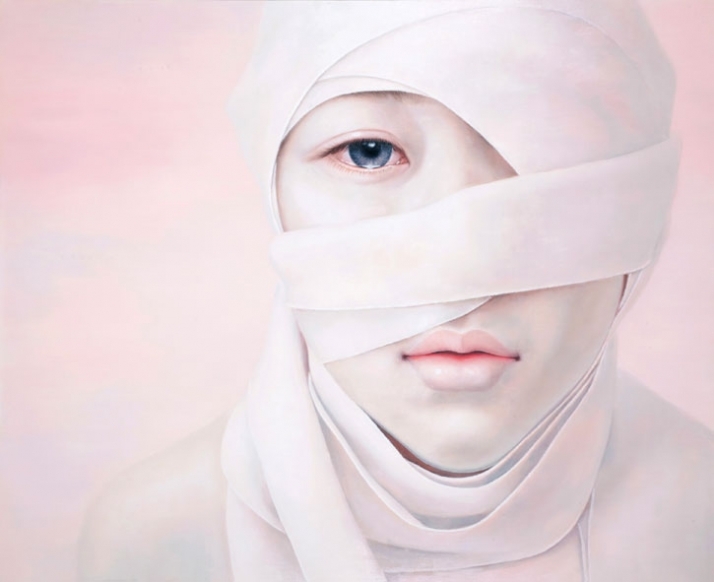 The bandage color “WHITE” is, a symbol of self-extinction as well as that of healing. Looking at Kwon’s paintings, as a result, we always feel something unsettling and the shadow of death along with a hope of recovering from trauma. When we summarize our life as Eros according to Freud, and needless to say the abusers who gave trauma to the young girls and boys were driven by Eros, self-extinction indicate one other desire within us, Thanatos. According to Freud, Eros and Thanatos are the fundamental desires which drive us till death. 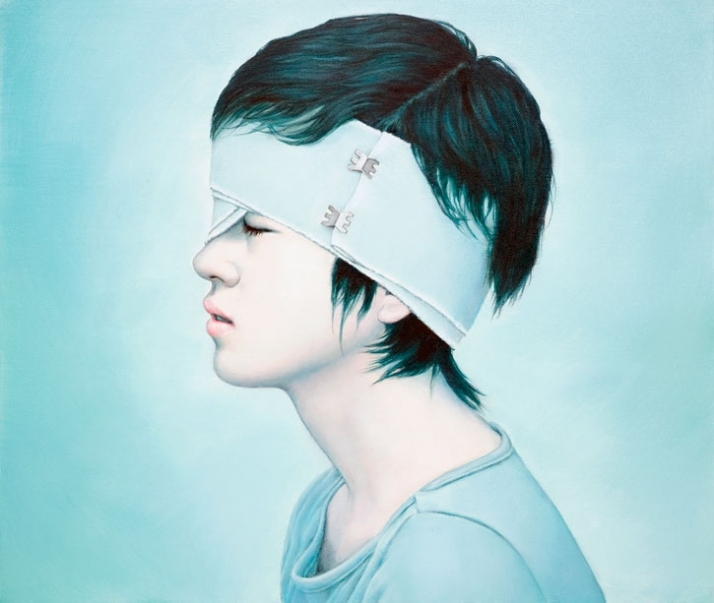 So we might say that Kwon does not simply depict the struggle of traumatized adolescent boys and girls but has been trying to depict our life itself symbolically on canvas."